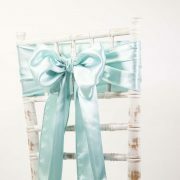 To bring sheer elegance to any special event, these satin sashes will be the ideal decoration. 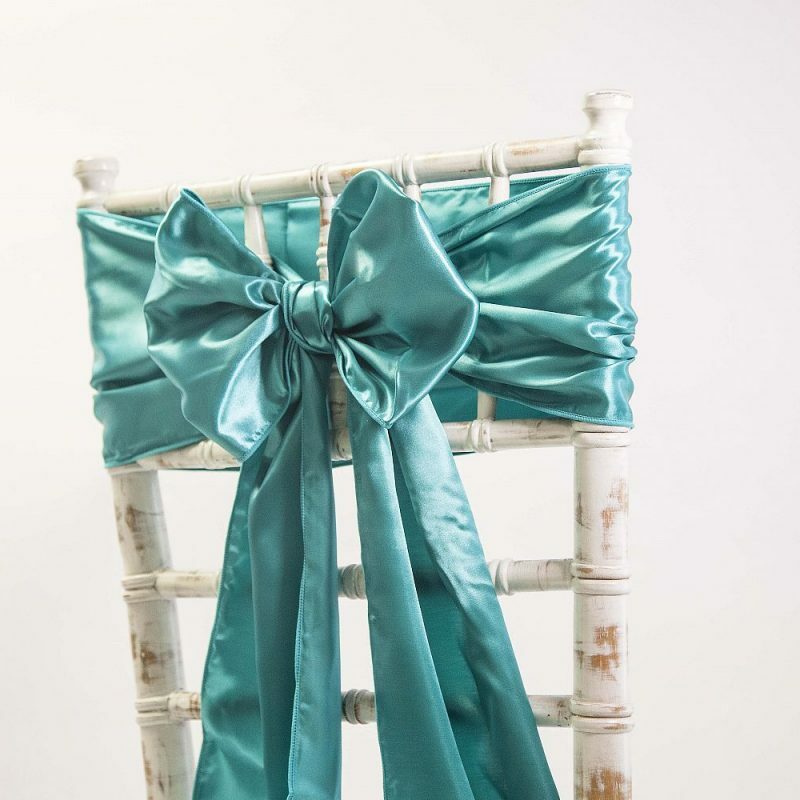 The highest quality satin makes it possible to create different style of bows which will last throughout the event. 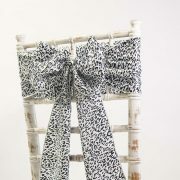 Best of all, these sashes can be used time and time again. As there’s an extensive range of shades, there will be colours to suit party events of all occasion. 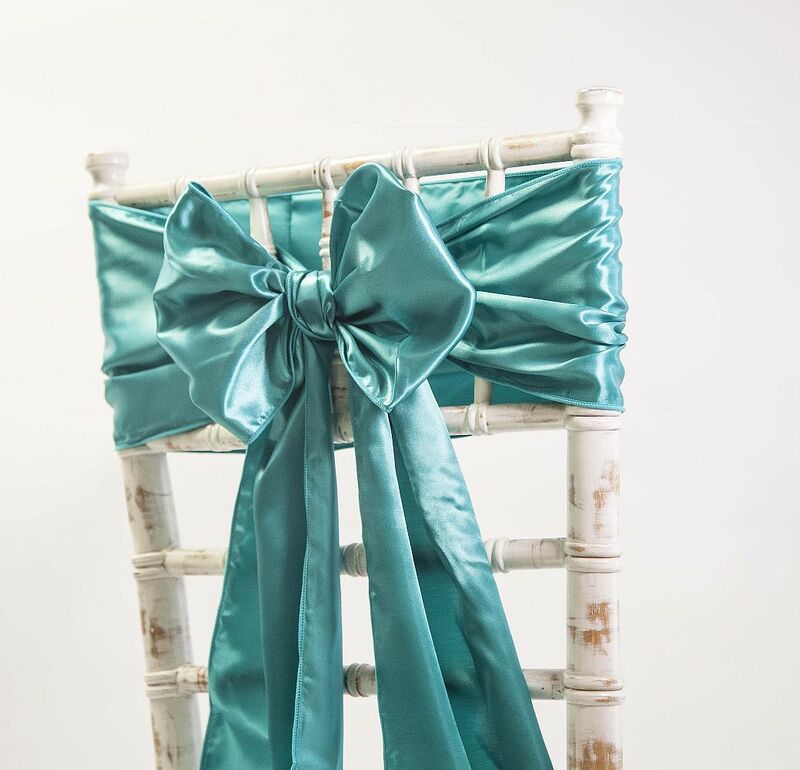 The size of the sashes is 8″ x 108″. Sold individually.